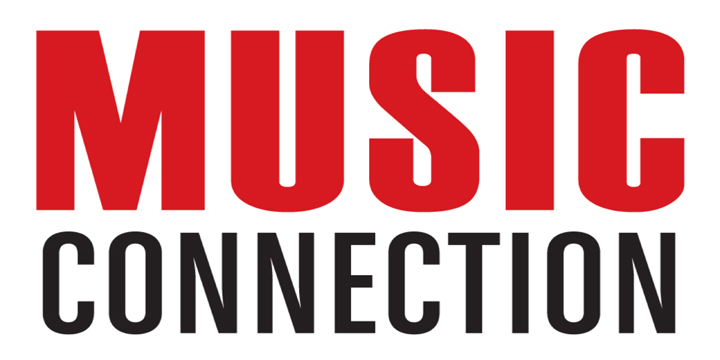 Music Opps | MusicOpps.com: SUCCESS STORY: Our Last Night - "Home"
SUCCESS STORY: Our Last Night - "Home"
Our Last Night had their song "Home" selected by producers as part of our Mainstream Music Video Opportunity. The video is currently in rotation at over 8,500 retail & broadcast outlets. 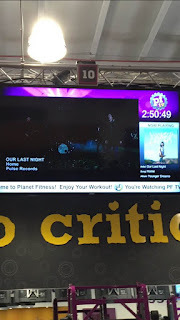 It was recently spotted by a fan playing inside one of the 1,000 Planet Fitness locations.